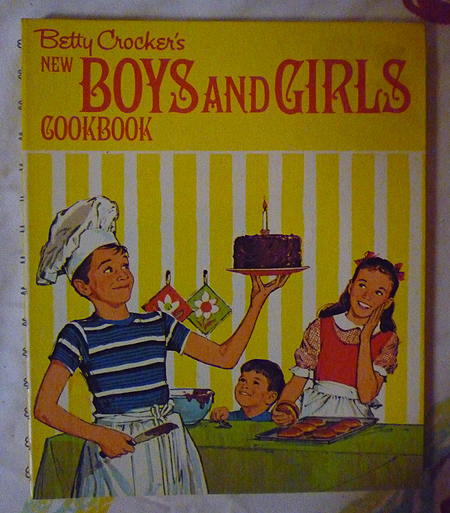 Rare and vintage pre-1960 cookbooks. Fifty-five years old or older. Mostly hardbacks. This category will list all pre-1960 cookbooks with the exceptions of various editions of Joy of Cooking and the Boston Cooking School Cookbook (The Fannie Farmer Cookbook), which appear in the General Purpose category with the publication date in parenthesis.